Everyone loves space. So why not make the most of it? The Kia Venga does it beautifully. 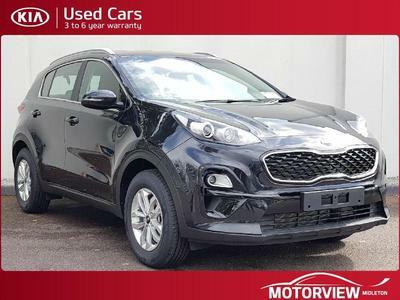 With it’s cutting-edge dynamic look, a high roofline, and an unusually long wheelbase, you’ve got a truly versatile car. It’s this kind of free-thinking that’s helped us create the Kia Venga. It comes with a lot more clever ideas, ready to be explored when you are. High Roofline & High seating position. Available in Petrol & Diesel engines. In the new Kia Venga, great care has gone into engineering every detail. Here is an overview of its precise exterior measurements.